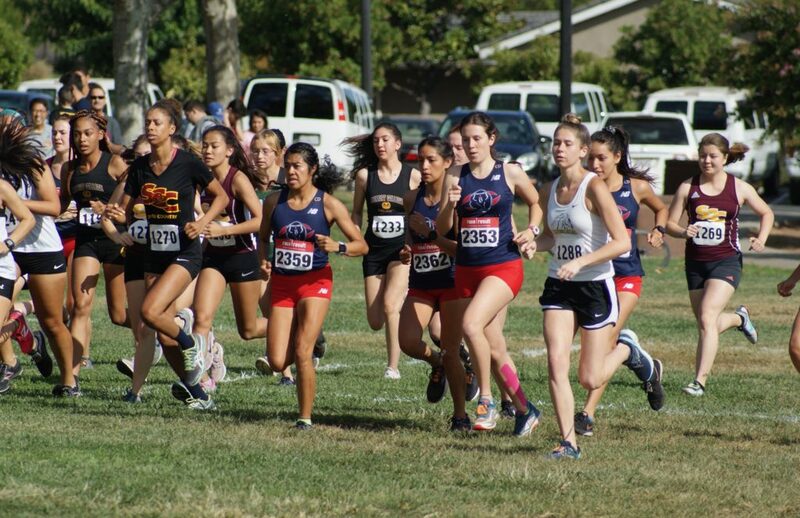 In their first race of the season, a team comprised of only Freshmen took to the trails of Hidden Valley Park in Martinez California on Friday Morning. On a course that will host this year’s Big 8 Conference Championships, the Bear Cubs came to run. The team of Ana Palafox, Evelin Ramirez, Jackie Ramirez, Miranda Huntsinger, and Dana Johnson worked through a very competitive field on a difficult and hilly course to take home the team title. Leading the Bear Cubs was Ana Palafox. Taking the lead early on, Palafox, pushed the pace through mile 2 until she ws passed within the final quarter mile by DVC’s Julia Gonzales. Finishing with a time of 19:11.1 for a 5k, Palafox will be one to watch for the rest of the season. 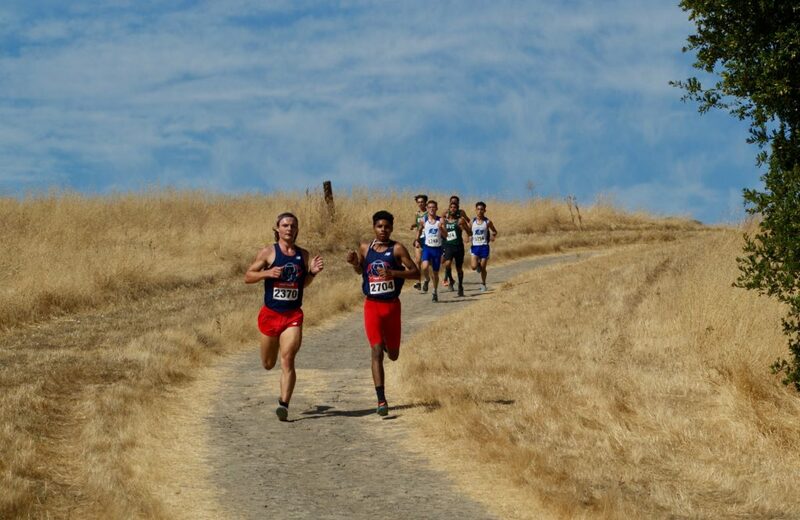 In their first race of the season, a team comprised of Johnny Vargas, Patrick Lynch, Johnathan Chi, Brian Padilla, Taylor Ingram, Adel Araya, Jeffrey Marin, and Alonso Montes took to the trails of Valley Park in Martinez California on Friday Morning. On a course that will host this year’s Big 8 Conference Championships, the Bear Cubs came to run. The team worked through a very competitive field on a difficult and hilly course to take home third place. Leading the Bear Cubs was Johnny Vargas and Patrick Lynch. Leading the race through two miles, Vargas and Lynch looked in control of the race. However, the hot pace early on caught up to them as the duo dropped to 7th and 8th respectively at the 3-mile mark. Both Vargas and Lynch rallied through the final hill to finish in 5th and 6th place. The rest of the pack followed shortly after to earn a third place finish overall.